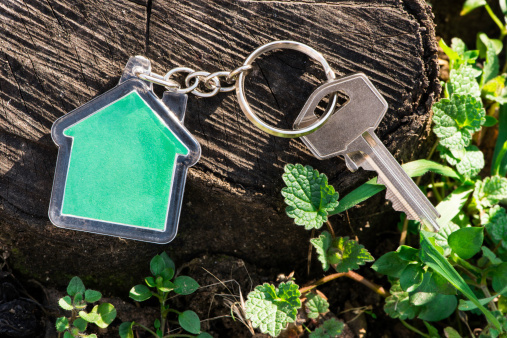 Anchorage, AK has been listed as one of the top ten housing markets in the next decade. Average home prices have been increasing over the past few years, and this rise is expected to continue for the foreseeable future. If you have ever though about selling your home, now may be the best time due to eager buyers and low inventories. According to data from the Alaska MLS, the average residence was priced at around $346,000 in 2013, up from around $322,000 two years earlier. These upward trends coupled with the demand for inventory indicates that Anchorage is now a seller’s market. And as long as the demand for new homes outpaces the number of homes for sale, buyers will continue to pay more. Unlike many cities around the country, Anchorage was not impacted as severely by the recession. There were very moderate declines around 2008 and 2011, but otherwise, the steady increase in housing prices suggest that Anchorage has a bright future. Part of the reason for this increase is also due to the steady population increases over the years. Downtown Anchorage currently has the highest population density, so housing prices range from the mid $100,000’s to over $3 million. Other high-end areas include Parkland to the east and southeast of the city, where average housing costs hover around $400,000 and above. If you are a seller hoping to sell your current home and move up into a larger home, the time is now due to increasing prices and cost of living in general. Potential sellers should be aware, though, that a spike in any housing market will not last forever. Every house on the market takes a certain amount of time to actually sell. If homes are priced wisely then they have a much higher chance of selling quicker. 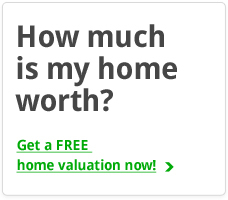 The key to selling your home right now is to be thorough in your research before pricing. This process is easily facilitated by a real estate agent. Taking into account both the future market growth and the average absorption rate, selling into a growing market improves chances you will reap a profit on the sale of your home. Wait too long and the market may peak. Once a market peaks, absorption rates and supply increases while home values and demand fall. For more information about selling your home this summer, take a look at our Definitive Guide to Selling Your Home. 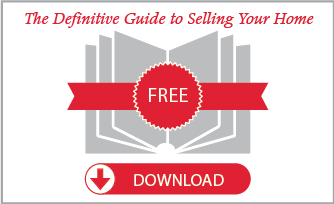 It provides essential details about the selling process from beginning to end. If your questions is still not answered, please give us a call, we would love to help! DISCLAIMER: The listing content relating to real estate for sale on this web site comes in part from the IDX Program of Alaska Multiple Listing Service, Inc. (AK MLS). Real estate listings held by brokerage firms other than RMG Real Estate Network | Keller Williams Realty Alaska Group are marked with either the listing brokerage's logo or the AK MLS logo and information about them includes the name of the listing brokerage. All information is deemed reliable but is not guaranteed and should be independently verified for accuracy. Listing information was last updated on: 2019-04-19T07:39:02.473.